Ross Design™ has developed top adjustable casters to offer up to 3” of standard height adjustment. 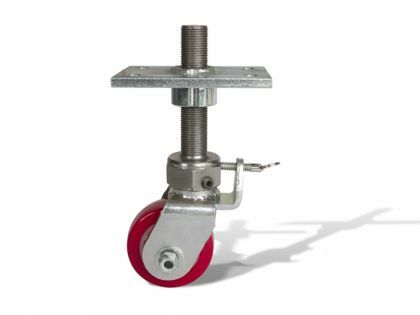 These high quality casters are available with a wide array of wheel sizes and multiple locking options. The 00Series casters have also been approved by the NSF for multiple applications, including use in the food industry. Adjustments are easily made through the drive slot at the top of the stem with a hand tool. 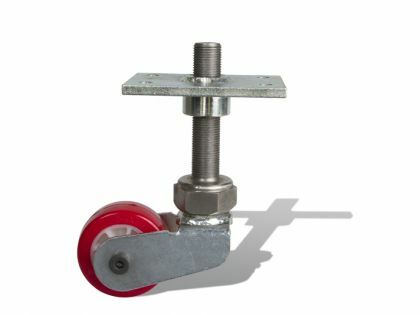 The top adjustable caster comes in standard and lowered wheel frame styles. 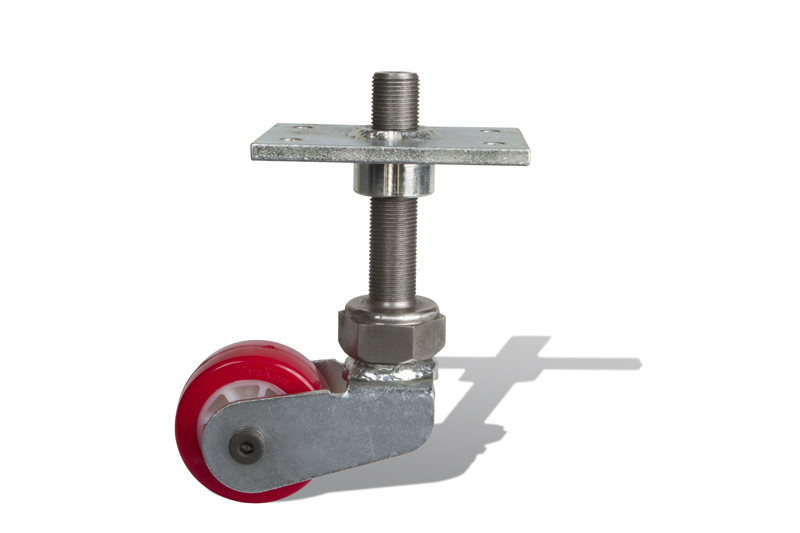 The wheel frame options allow this caster to offer unrivaled flexibility in lowered and extended overall heights. The patented Ross Design™ 00 Series casters have solved mobility problems for numerous applications and continues to exceed expectations. Let us be the solution to your mobility problems!